You are currently browsing the Bullwhip blog archives for October, 2014. 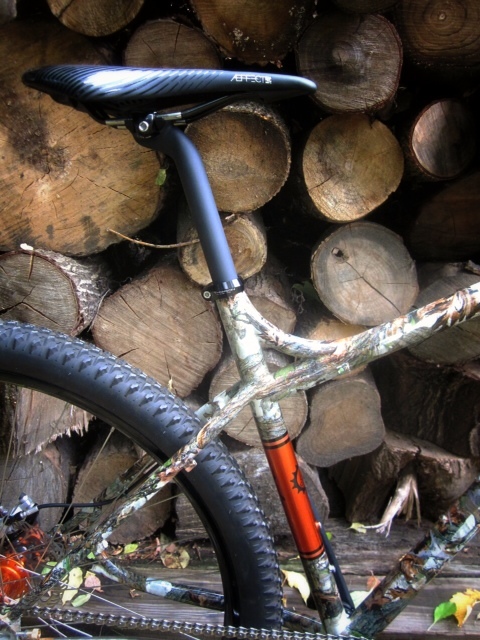 Among the awesome local builders you can catch a glimpse of Jay’s new 29er. Full write up and photo shoot next week! The Ball is tonight at the Botanical Garden at Roger Williams Park in Providence, 7-11 pm. Hopefully see you there!